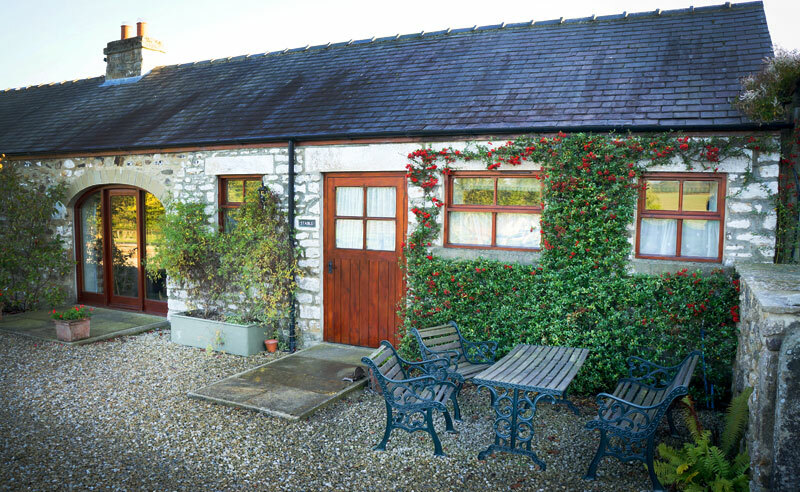 Please find below the cottages we have available for you to stay in at East Greystone Farm. 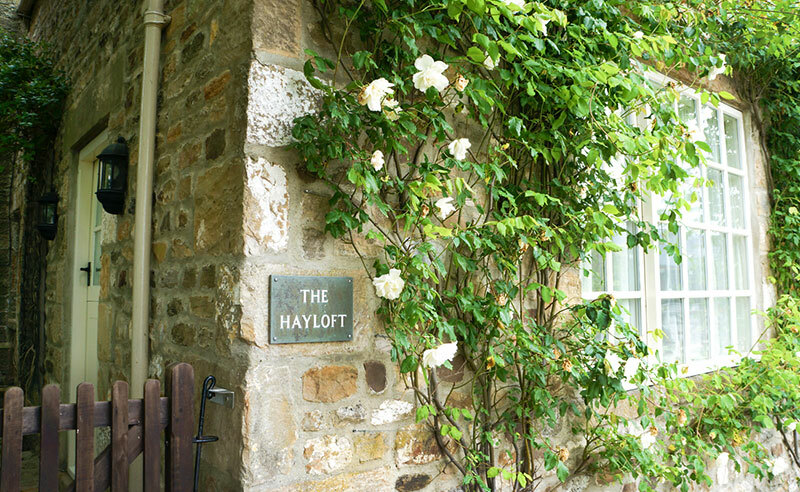 Please take a look at the features and accommodation each of our cottages has to offer. 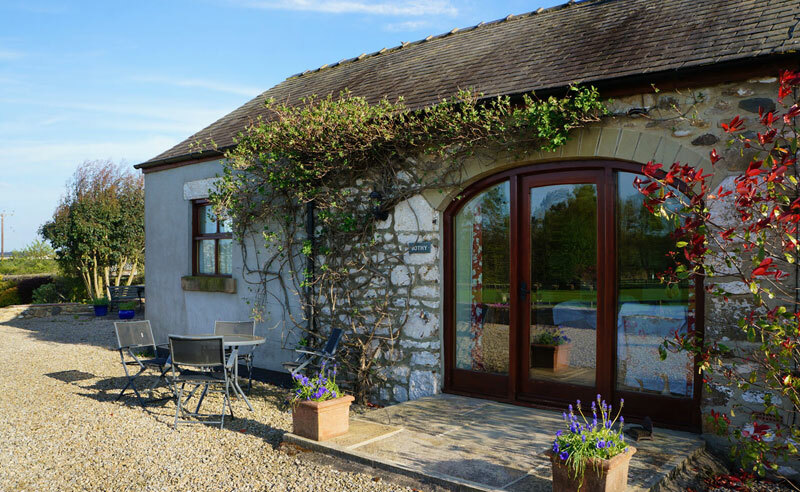 Please do not hesitate to get in touch if you have any further questions about any of the cottages, or the surrounding area and location of East Greystone Farm itself.